The program helps youth build a sense of teamwork, cooperation, and community. For Speed In Action Track Club and our athletes, it isn't about winning but learning how to set goals, be proactive, and working hard. 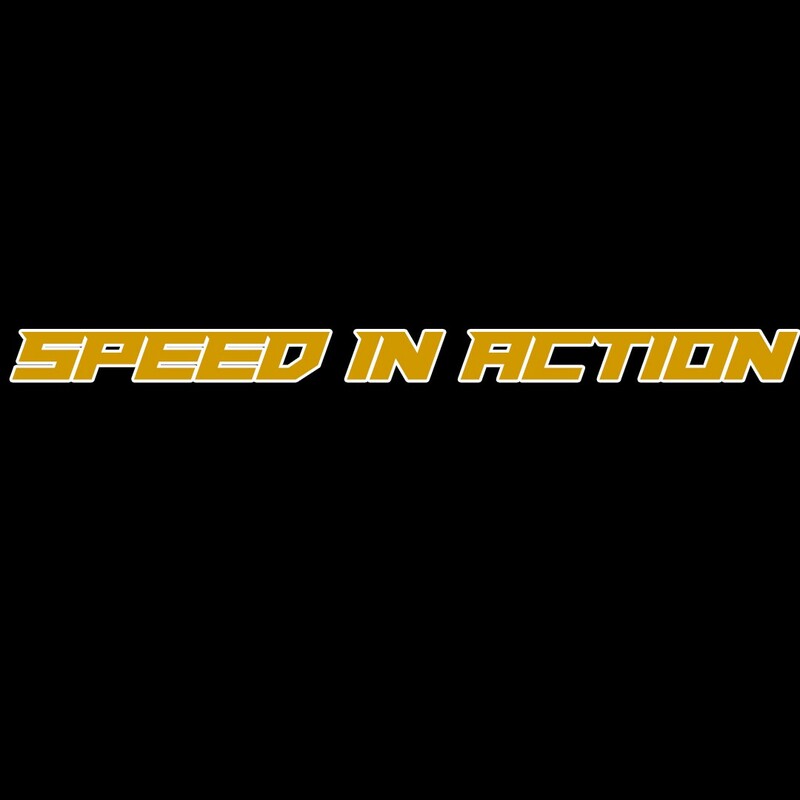 Whatever level interest or aspiration an athlete has, Speed In Action Track Club has a place for them.